How Far is Corporate Leisure Zephyr? Corporate Leisure & Property Developments Pvt Ltd (CLPD) Is a real estate development corporation operating throughout Bangalore. Since its inception in 2001, has focused attention on providing world-class property development in both commercial and residential side. We operate on the belief that long-term excellence in the building industry is achieved through pride in workmanship combined with maximum value and client satisfaction. We at CLPD are committed to providing our clients with a comprehensive range of products with integrity. In everything we do we aim to enhance the quality of living for at home, through our ever developing range of individual home designs and the development of eye-catching urban townhouses and beautiful new neighborhoods. We are proud of each and every home, office and commercial facility we've built over the years and even more proud of the trust and appreciation we have earned in the process. With over 10 years of experience in the real estate market the promoters of CLPD have achieved great success in layouts & development. CLPD ventured into development in the year 1998. After the success of Oxford Towers, Oxford Studio and Oxford Ambience, we have completed Bangalore’s landmark project “SUNCITY”, “EUPHORIA”, “ZEPHYR” on Sarjapur outer Ring Road. The promoters have a strong and dedicated team of people who manage the important areas of land procurement, architecture, development, marketing and financial activities of the project. 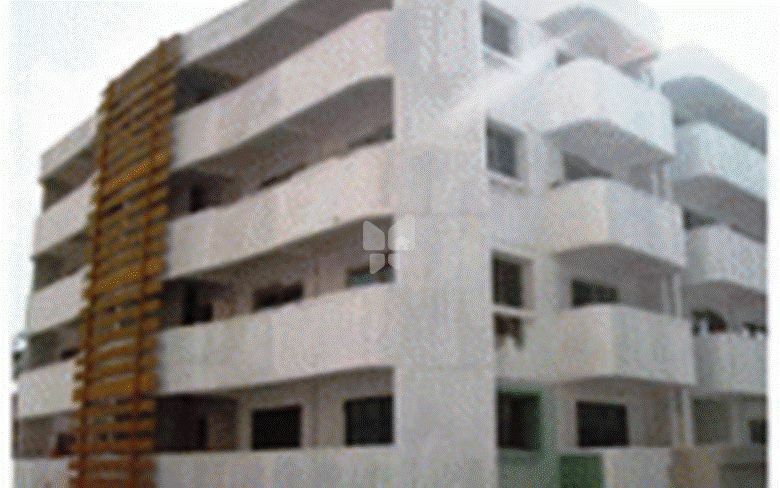 You can get rental apartments in Bangalore, new apartments in Bangalore with CLPD.